An outdoor chaise lounge is what you get when you combine the best aspects of a chair and a sofa — excellent support for your back and bottom, with plenty of space to stretch out your legs. POLYWOOD® chaise lounges bring a sense of deep relaxation into every outdoor space, letting you lay back, soak up the sun, or enjoy a good book. Equally at home on the deck of an Atlantic steamer or your patio, our outdoor chaise lounges are the perfect way to relax outside, even if you do doze off occasionally! The original idea of the chaise lounge dates back to ancient civilizations, with early versions of the furniture being found in the tombs of Egyptian kings. Even if you don’t want to be fanned with palm leaves, it could be the perfect addition to your outdoor space. Popularized in the Victorian era, the chaise lounge remains one of the most elegant and stylish ways to relax. When it comes to choosing the perfect chaise lounge, there are lots of different styles, colors, and other considerations. You might think of a chaise lounge as a piece of elegant indoor furniture, or destined for the deck of an Atlantic liner, but we’ve found a way to bring the comfort, beauty, and elegance of this furniture to your deck, patio, or poolside. Naturally, almost all of our chaise lounges are manufactured from our high quality HDPE lumber. It’s superior to both traditional wood and plastic materials, and it’s perfect for your outdoor furniture. POLYWOOD® lumber is completely weather resistant, and unlike wood it won’t crack or rot. Its density and Color-Stay Technology also makes it superior to plastic as it won’t fade or split in the sun. 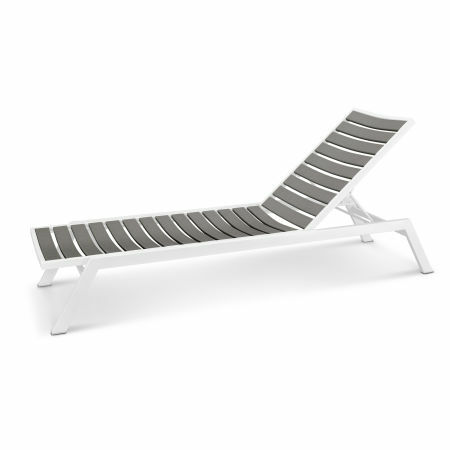 In a departure for us, we’ve also got chaise lounges available in aluminium. We’ve applied the extraordinary craftsmanship and care you expect to ensure that our aluminium chaise lounges are built to last, perfectly styled, and available in a variety of colors. Whatever material you choose, we have the right chaise lounge for you. If you want to stick with our ocean-going theme, we have the Captain, Nautical, South Beach, or Long Island Collections, all available in HDPE lumber. 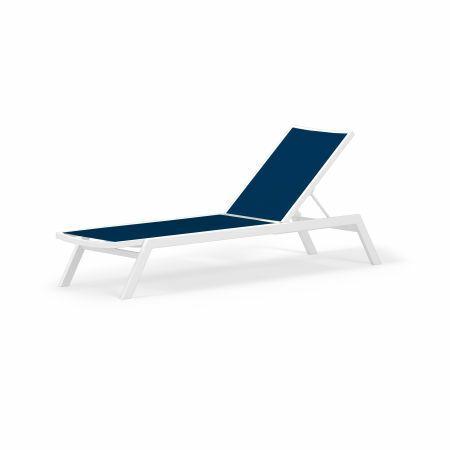 For a lighter look and feel, our Euro and Bayline chaise lounges are available in aluminium, and feature beautiful seating and an elegant finish. 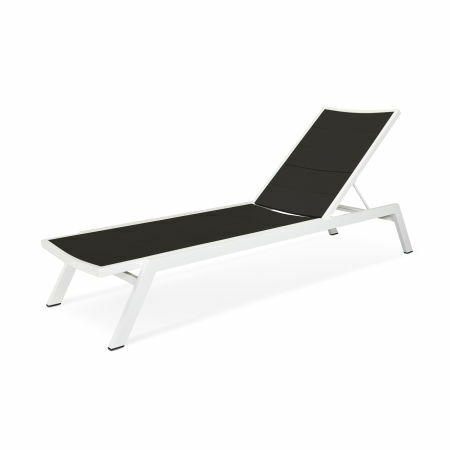 For anyone with a slightly larger patio, the chaise lounge is a great addition. You can enjoy a good book, watch the world go by, and there’s plenty of room for a kid or furry friend too! Choose one of our chaise lounges in an elegant, subtle earth tone, to coordinate beautifully with the wood on your deck. Make the most of your sun trap, with furniture perfectly designed for endless afternoons of golden light.